Dua-e-Ashurah is also called An insurance for a year’s Life. 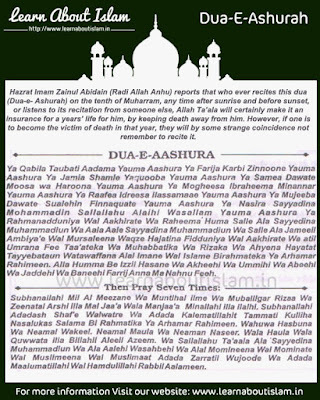 Hazrat Imam Zainul Abidain (Radi Allah Anhu) reports that who ever recites this dua( Dua-e- Ashurah) on the tenth of Muharram, any time after sunrise and before sunset, or listens to its recitation from someone else, Allah Ta’ala will certainly make it an insurance for a years’ life for him, by keeping death away from him. However, if one is to become the victim of death in that year, they will by some strange coincidence not remember to recite it. before giving any comment please also give reference of Sahih Hadith.